Jason is originally from Camden New South Wales but since 1995, Jason has called Coffs Harbour, New South Wales his home. In 1988 Jason started his legal career as a Law Clerk at Marsdens Solicitors. He worked full-time as a Law Clerk and then attended lectures at night in Sydney. Jason was admitted as a Legal Practitioner of the Supreme Court of New South Wales in 1995. 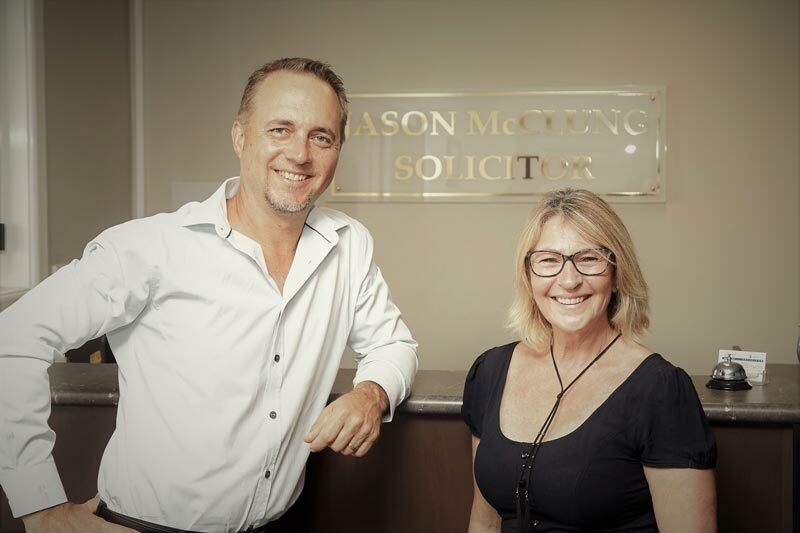 After further study and examinations, Jason was accredited as a Specialist in Property Law by the Law Society of New South Wales in 1997. Jason has also worked for the State Bank of New South Wales Property Department, Garland Waddington Solicitors on the Sunshine Coast and Fishburn Watson O’Brien Solicitors Coffs Harbour. Jason’s expertise and practical knowledge is focused on commercial transactions predominantly dealing with the sale, purchase and leasing of commercial property including real property and business assets. Street Address : Suite 4 Elders House, Cnr Pacific Hwy & Park Ave.